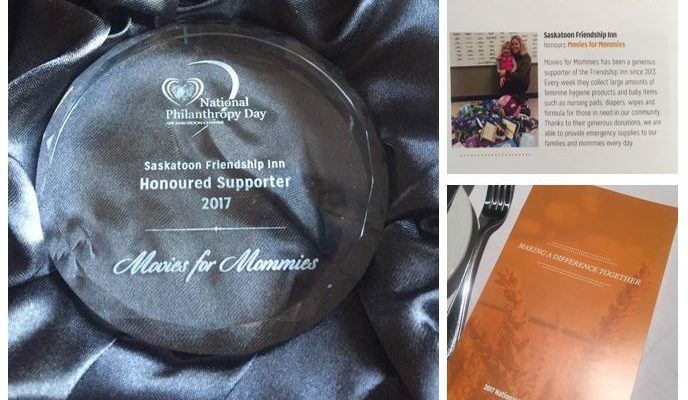 On November 15, 2017 we had the opportunity to recognize Movies for Mommies for their valued support of the Friendship Inn at National Philanthropy Day. Movies for Mommies have collected much needed feminine hygiene supplies and baby items for those in need in our community since 2013. We are blessed to have support of this group and look forward to our continued relationship.